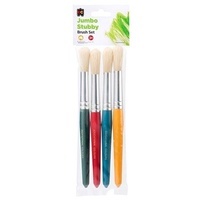 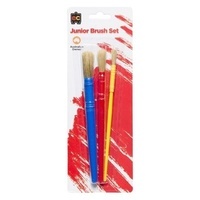 This set of Educational Colours brushes is perfect for an older child and ideal for all artwork. 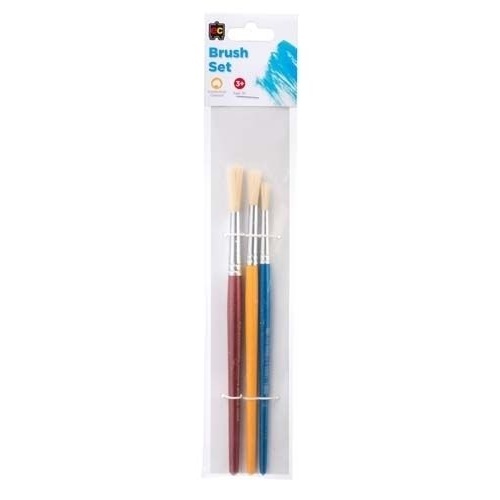 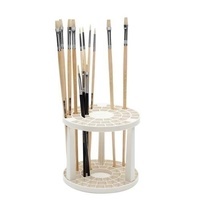 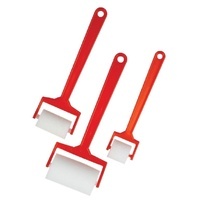 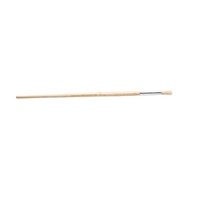 Brushes have medium, wooden handles and round, genuine hog bristle which is easy to clean. 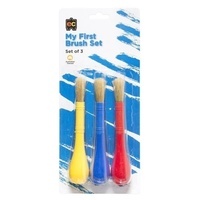 Set of 3 different size round brushes.